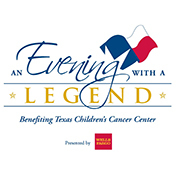 Thank you so much for your generous support of Texas Children's as a monthly donor. Monthly donors play a critical role in helping us to fulfill our promise of providing world-class care for our patients. We know those resources will be there every month for children who come to our hospital – regardless of their families' ability to pay. To update your monthly gift, please re-enter your recurring gift here. By doing so you will gain the option to manage your gift online, providing you an easier and more cost-effective way to manage your giving. When you submit your new gift your card will be charged and we will be notified so that we can cancel your existing recurring gift. To update your monthly gift to Texas Children's -- including updating the amount, payment information or to cancel your gift -- please visit the Gift Service Center. You will be prompted to login to review and update your gift. 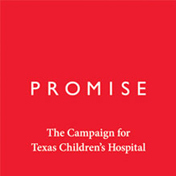 If you have questions, or are unsure of when you made your initial gift, please email giving@texaschildrens.org or call 832-824-6951 and we will be happy to assist you.